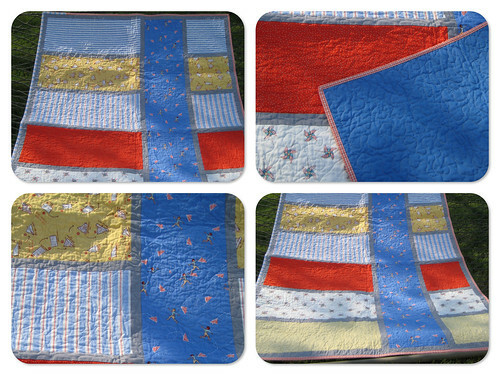 So since my blogging has become so sporadic, I have finished four quilts since my last post. I am missing pictures of one but here are the other three. 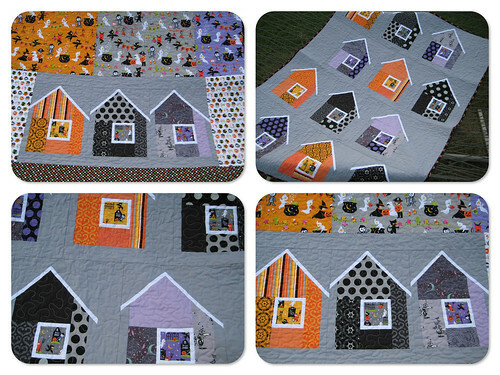 Halloween Quilt for the in-laws. These finishes of course got me thinking about how many quilts I have made this year and [bum bum bum] the grand total is 17! 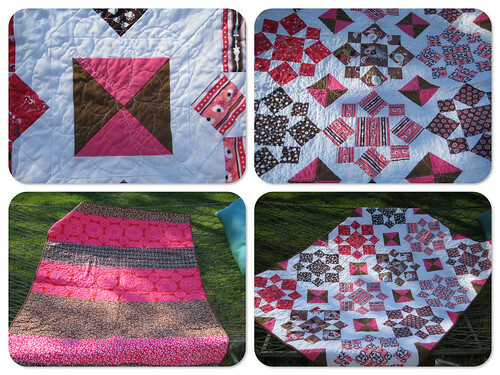 It seems crazy that I have made 17 quilts in the past 39 weeks. I have five more to finish by Christmas and that will bring my total up to 22 quilts in 52 weeks.